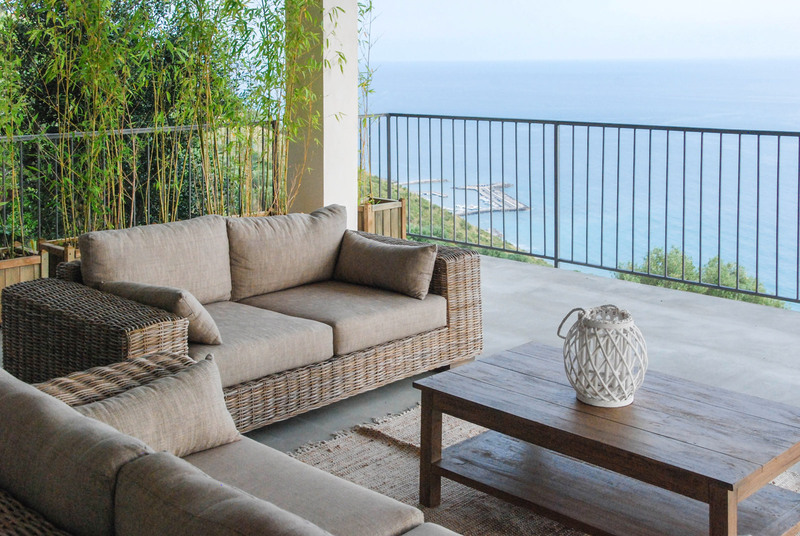 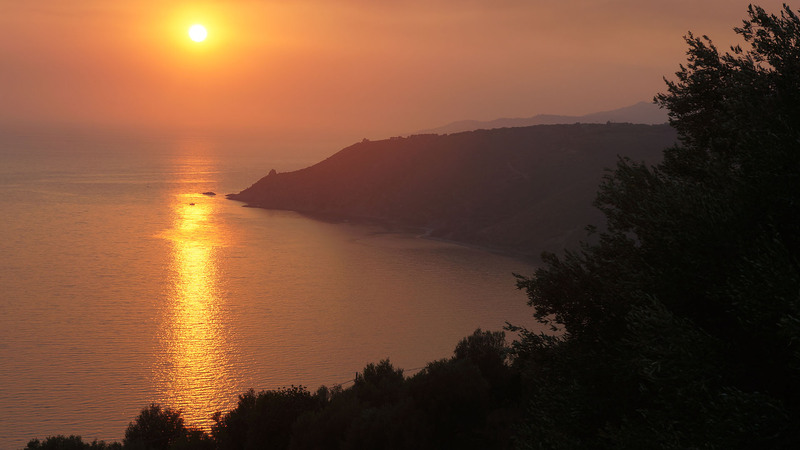 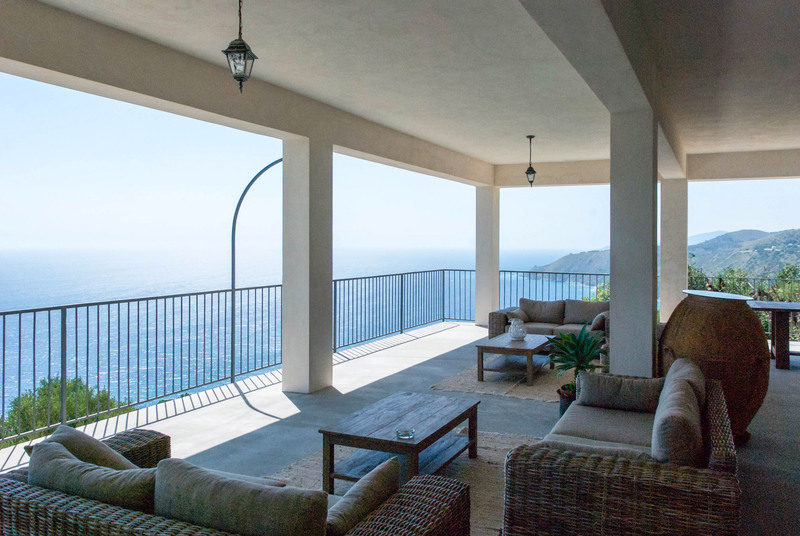 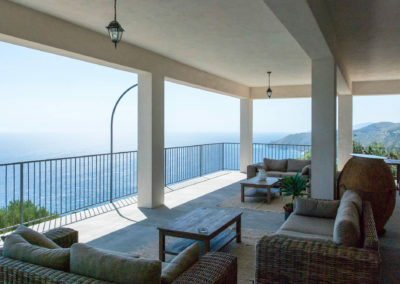 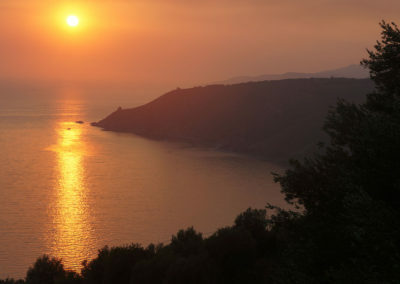 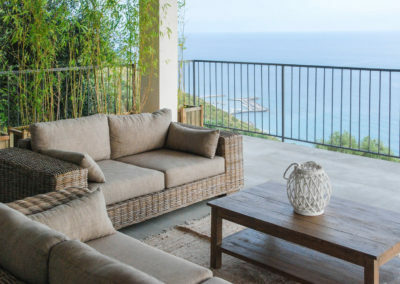 Guests staying at Santo Mercurio Country House will have access to the gorgeous panoramic terrace overlooking the sea, with a 180 view of the coastline of Palinuro and Ascea. 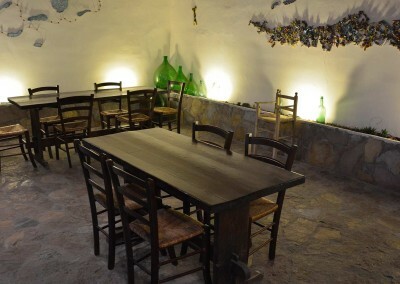 The communal area offers all types of comforts and the whole area is covered by free Wifi. 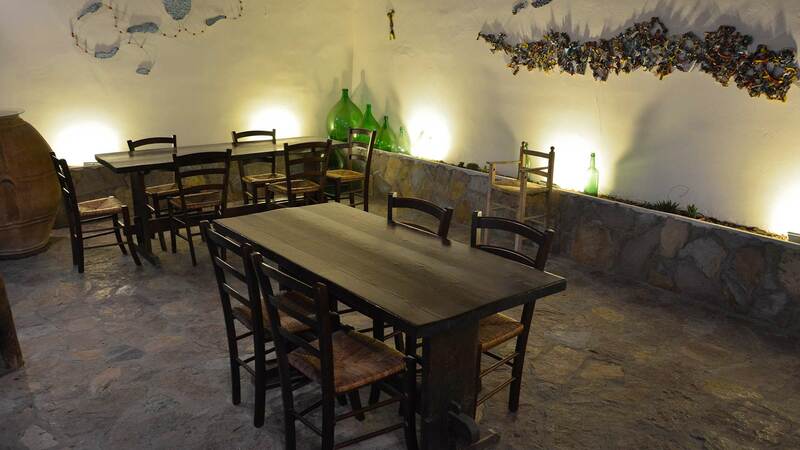 The adjoining Enoteca Osteria Perbacco will be happy to welcome guests for breakfast and also for meals upon request. 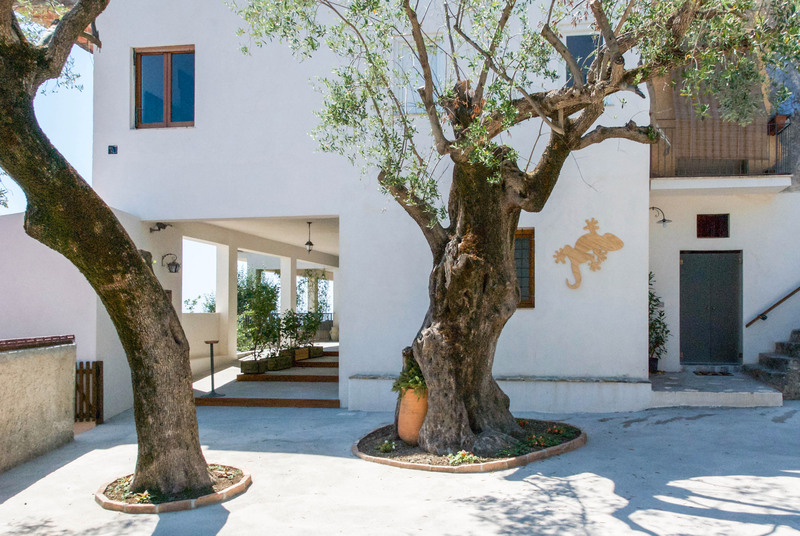 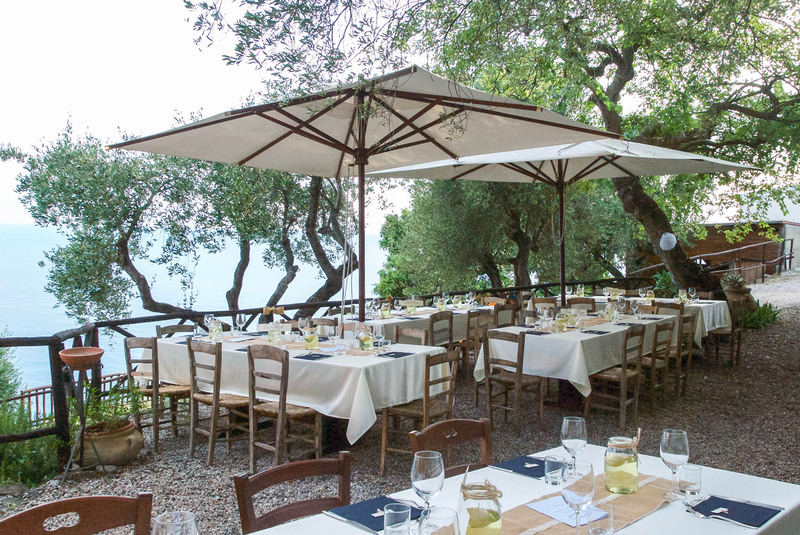 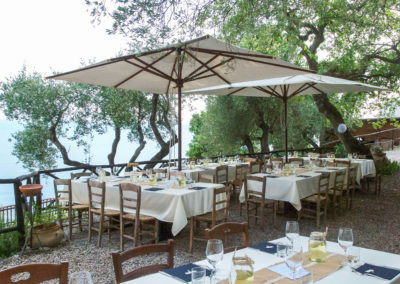 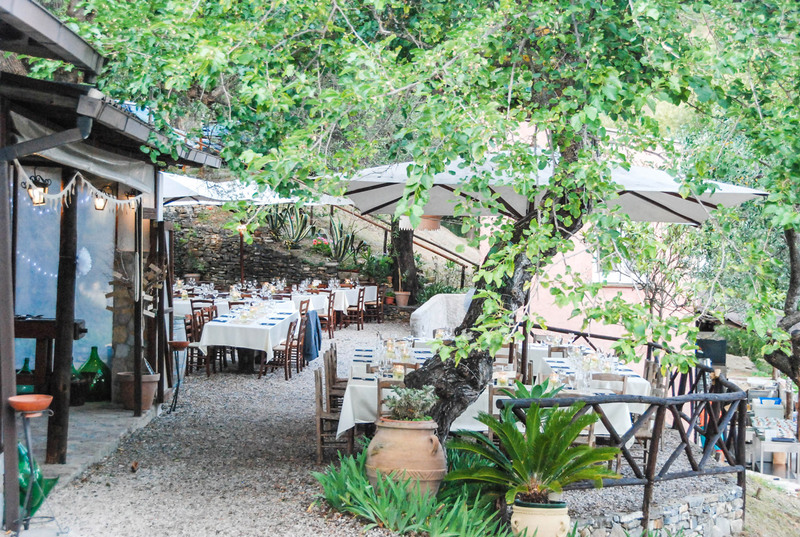 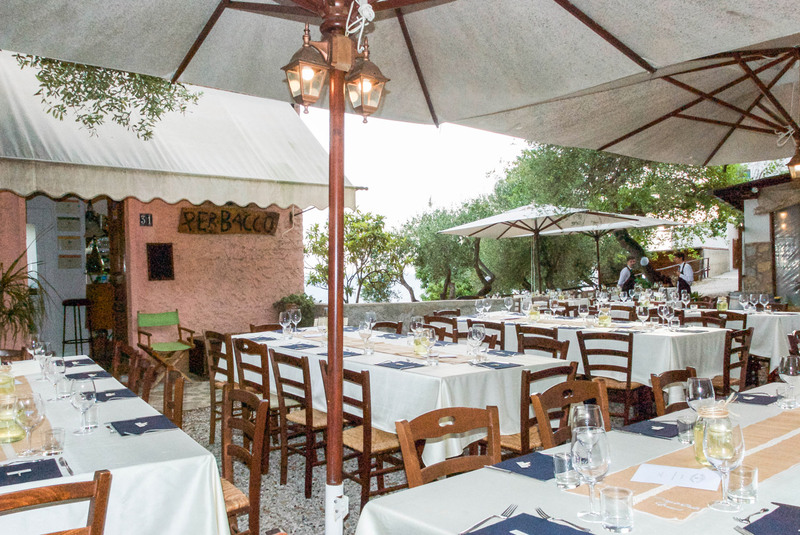 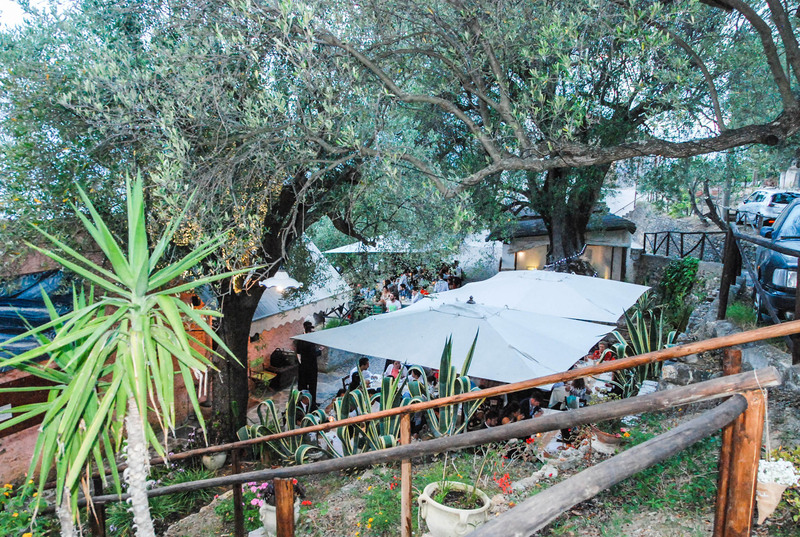 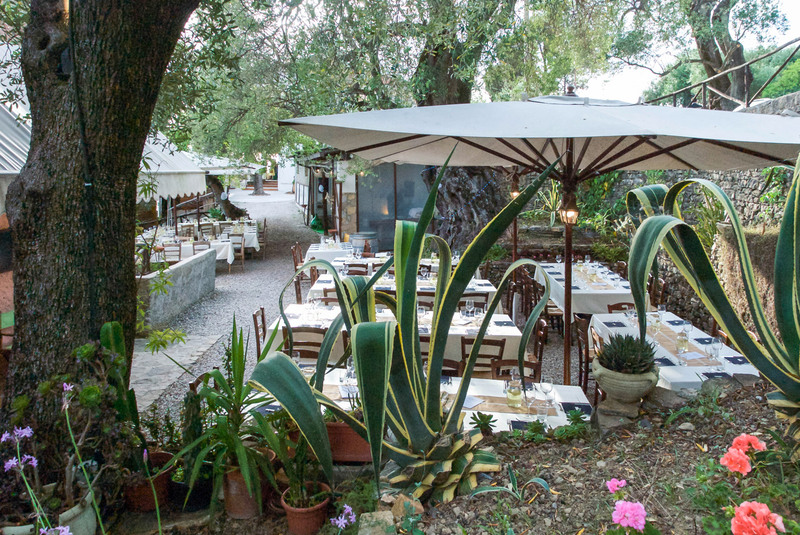 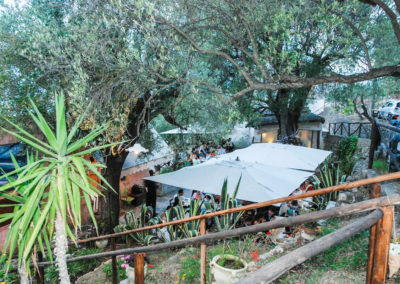 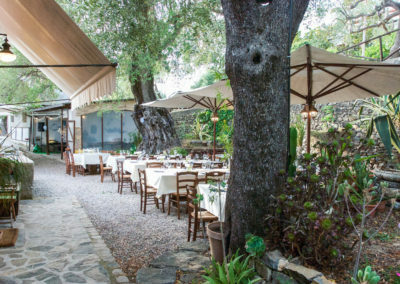 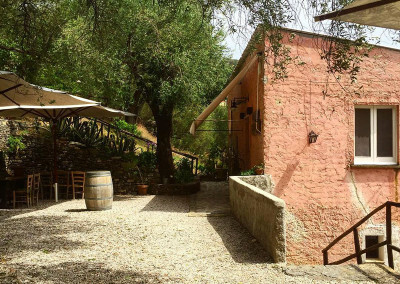 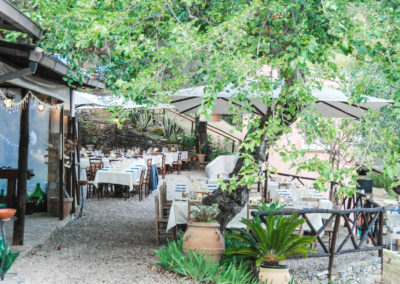 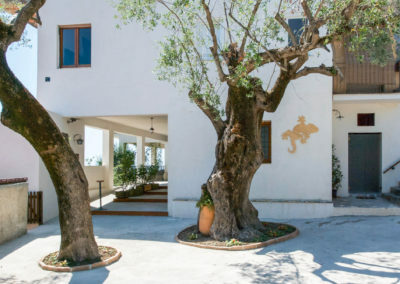 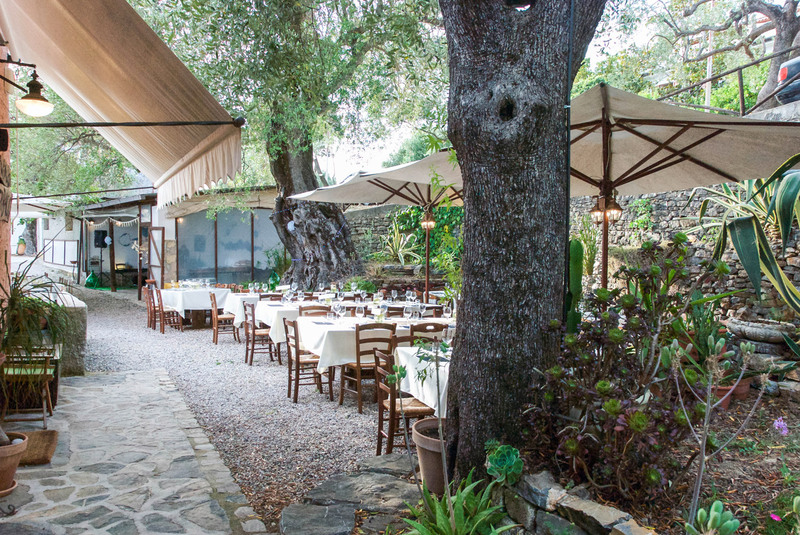 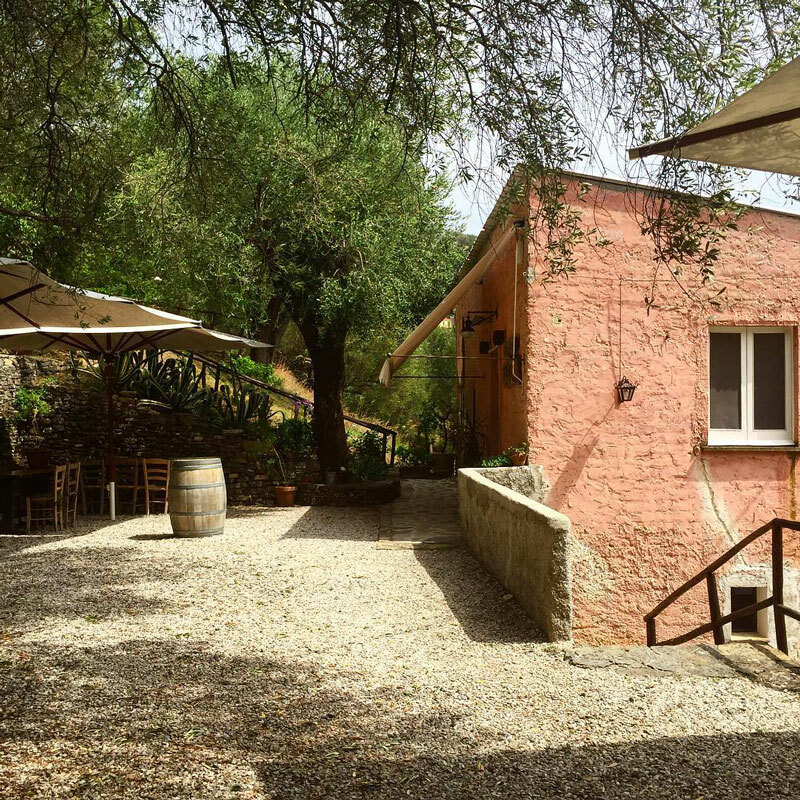 It’s a delightful restaurant founded in 1987 as Arcigola Slow-Food Circle, guests can taste the simple cuisine of the Campania Region.